First of all, Happy New Year everyone! I’ve been a bit of an absent blogger this last week because I’ve had a lot of family celebrations and work but I’m back! I had so many lovely presents for Christmas so I’m really excited to be able to review some of the products for all of you. 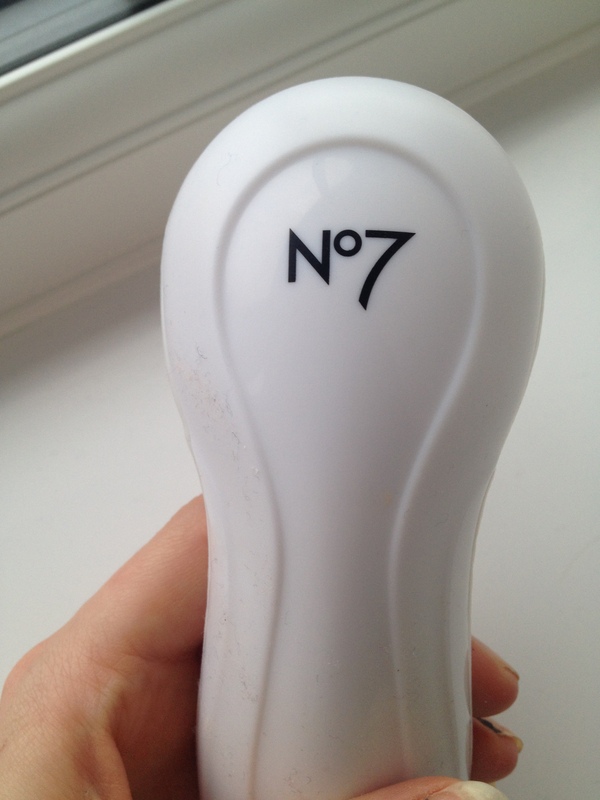 But first, I’m going to start with my No7 facial cleansing brush. I’ve lusted after this product for quite a while now. For those of you who read my blog consistently, you’ll know that I love searching for products that will help keep my skin in good condition. 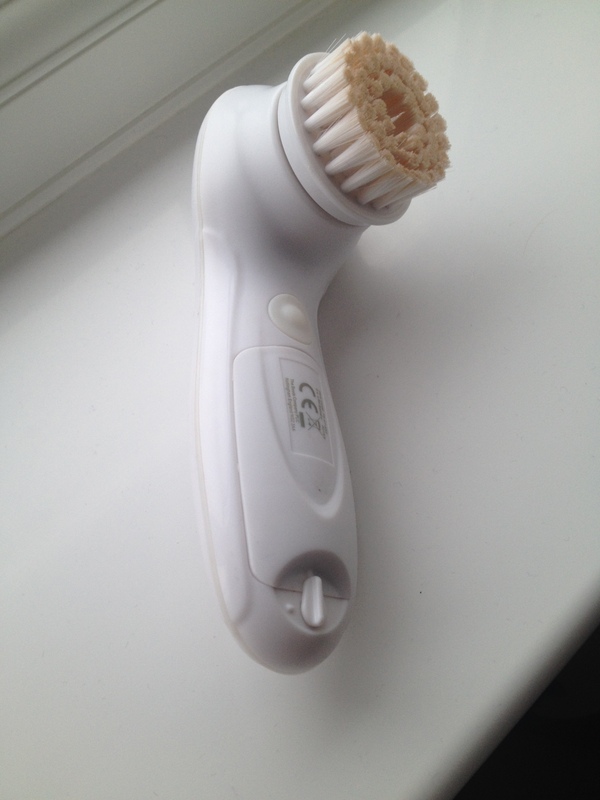 And I thought a brush like this would help give my skin a deeper clean and stop my pores from being clogged. This brush moves in circular motions and has two speed settings which are basically fast and slow. 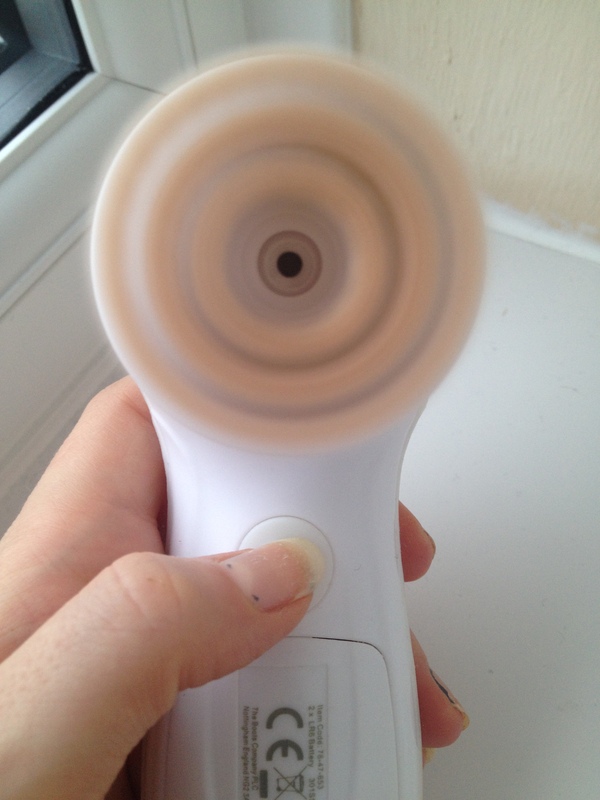 It doesn’t have sonic technology like the Clarisonic brush but I’m happy to settle with this for now especially considering how much more affordable this brush is at £24.95! I’ve read a few reviews and I know a lot of people have commented on the bristles and saying they are a little too harsh. I know where they’re coming from in saying this and I would definitely not recommend it for extremely dry or very sensitive skin. But in saying this, my skin is usually quite sensitive but I’ve been using this product for over a week now and I’ve not had any problems with it. 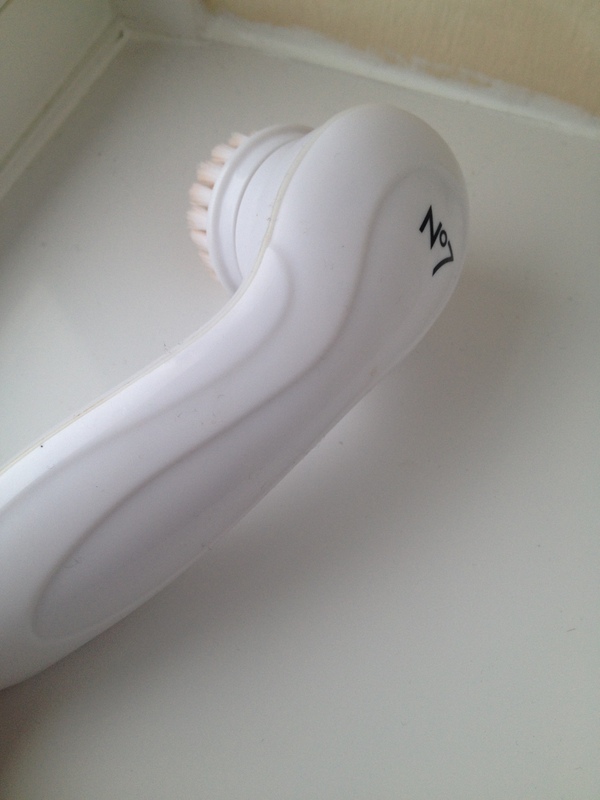 In fact, my skin has been so soft after using this and feels really deep cleaned which I LOVE. I use the two speed settings on the brush to give me a fuller clean feeling. I use the slower setting after I first apply a cleanser to my brush and use it all over my face. Then, I change the speed setting to faster for an intense clean before I finish. And then, done. My skin feels so smooth too which is amazing. But I make sure that I use a moisturiser after using this brush, just because I’m a little worried that such an intense clean could irritate my skin without a burst of moisture afterwards. Usually, I use this before bed so I usually apply my Benefit serum to finish off my skin routine. Overall I’ve been really happy with this product and would recommend it but it’s out of stock at the moment on Boots.com which tells me lots of other people may have had this for Christmas! But when they are available, you guys need to get your hands on one!